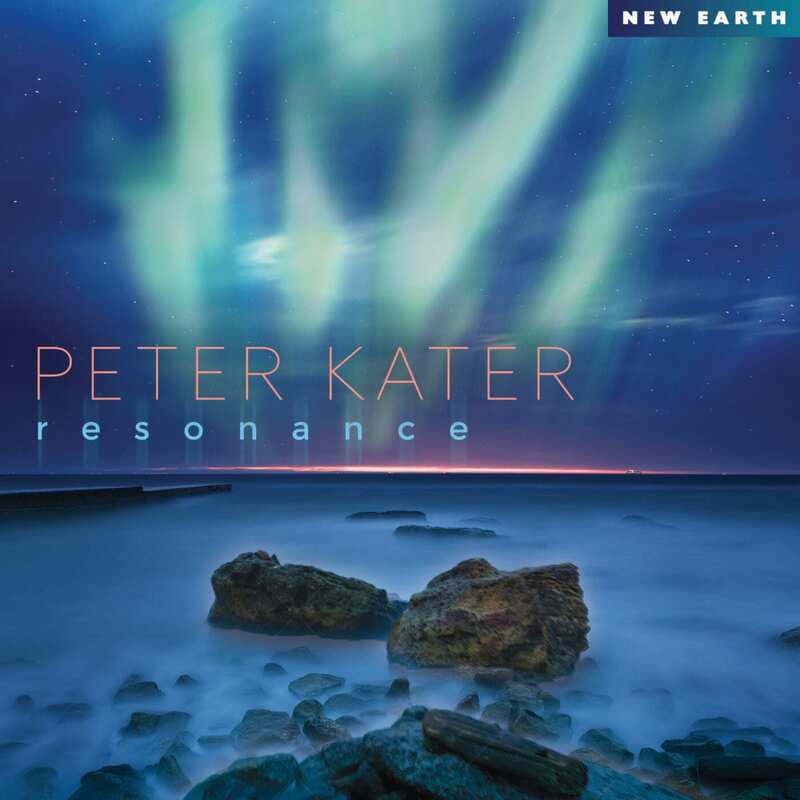 Peter Kater has created a new album, “Resonance”, on New Earth Records, that captures the most important aspects of the best New Age music; soothing, relaxing, healing, melodic, illuminating and consciousness-expanding. Kater’s Resonance recording can be found as a CD in music stores and new age lifestyle shops across the United States as well as online, while digital downloads of his music are available at all the major internet stores such as iTunes and Amazon. For more information about Kater and this new album, go to NewEarthRecords.com or PeterKater.com.